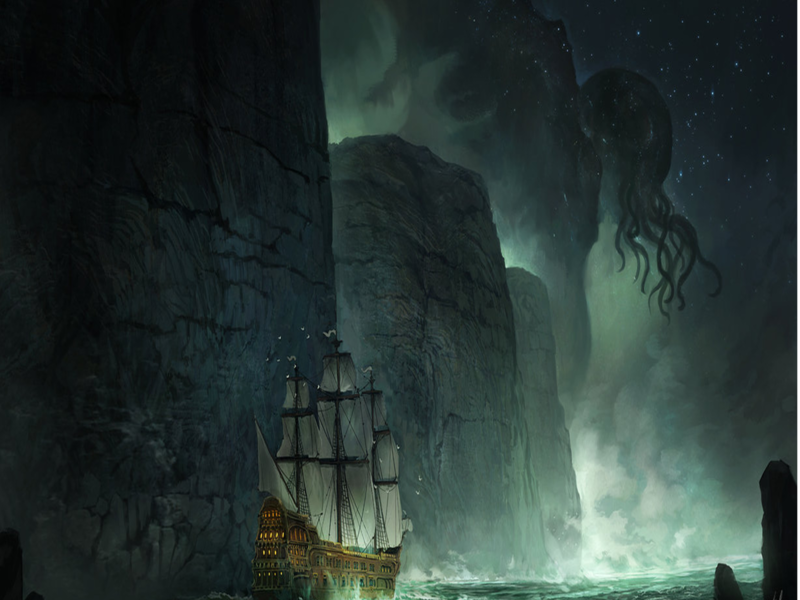 The goal of the Eldritch project is to explore the linguistic curiosity of these three works of Lovecraft: “The Call of Cthulhu,” “The Shadow Over Innsmouth,” and “At the Mountains of Madness.” These pieces are exemplary of Lovecraft’s style: verbose prose with an affinity for extravagant descriptions. H.P. Lovecraft’s work differs from that of his contemporaries, which was steeped in religious overtones exemplified in Gothic tropes of the eighteenth century. For the development of this project, please visit our Github repository.